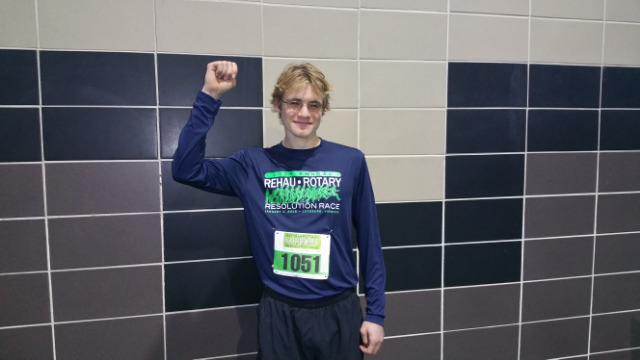 Thank you sponsors, runners/walkers, and volunteers for a successful Rehau Rotary Resolutoion Race on January 1st! 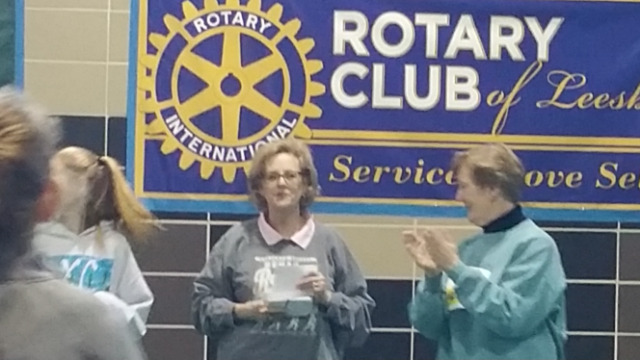 The 19th Annual Rehau Rotary Resolution Race was a popular way to start the New Year. 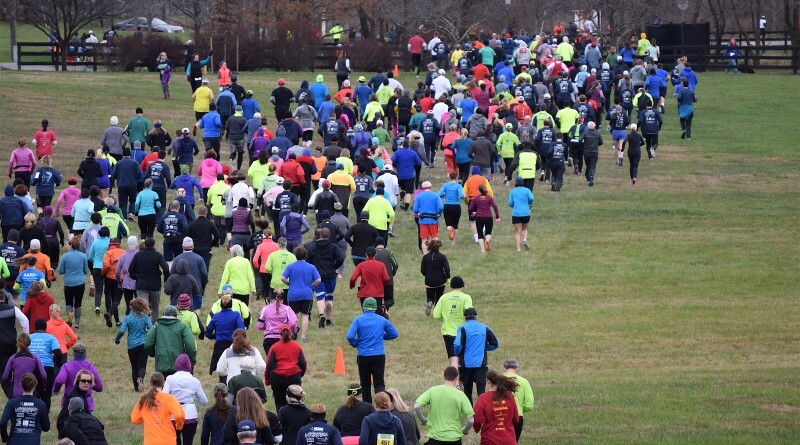 The race was held at the beautiful rolling hills of the 1,000 acre Morven Park in Leesburg. 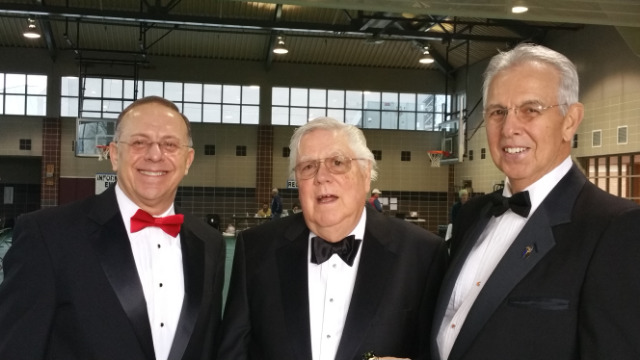 Warm indoor changing/restrooms, live entertainment, prizes, and special food and drinks are only a few of the many things that made this annual event the BEST way to kick off 2016. 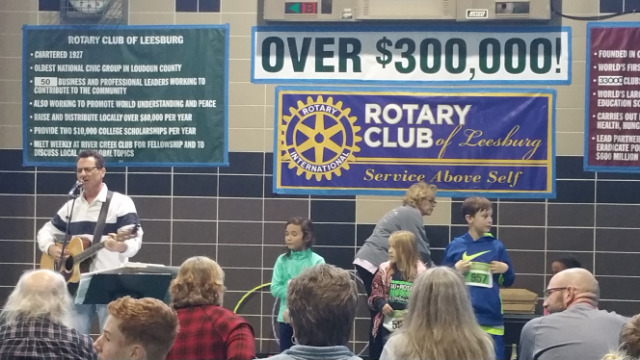 The race was featured in an international magazine, the Rotarian, and Margaret Morton wrote a great article about the race in Loudoun Now.